We are running a specialist shooting clinic hosted by our very own High Performance Manager, Tim Sanderson. Tim will run through high level shooting techniques and drills to reinforce these techniques. 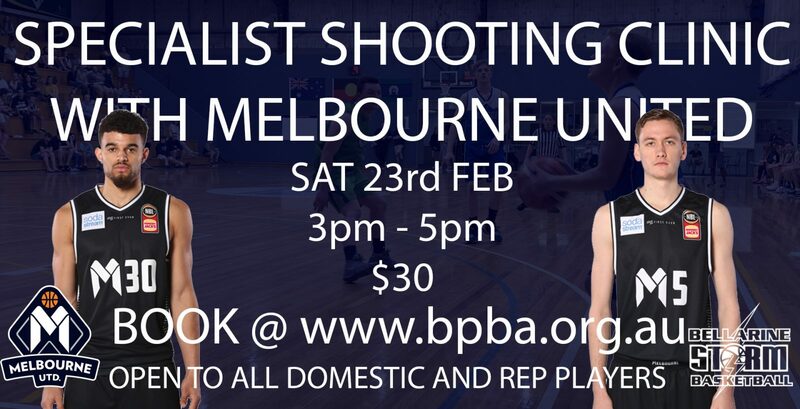 As an added bonus we will have some Melbourne United players here to show you how it’s done. Book your spot now as we have limited places available.